The Dead Files is a continuing horror anthology series featuring a bunch of talented new horror writers including yr. humble author. Vols. 1 and 2 are out now. They’re available to buy through Amazon and at the UKZDL site, as Kindle, ePub and PDF downloads and as handy pocket-sized paperbacks. The Dead Files Vol.1 features the first of my Gates of Hell stories. It is 500 years after a drastic solution to the zombie apocalypse sent the world back to the Middle Ages. We thought the dark days were behind us. We learnt to forget. But when the zombie threat returns, do we still have the knowledge to keep the dead in their graves? Buy The Dead Files Vol. 1 as a Kindle download here. Buy The Dead Files Vol. 1 in print here. Buy The Dead Files Vol. 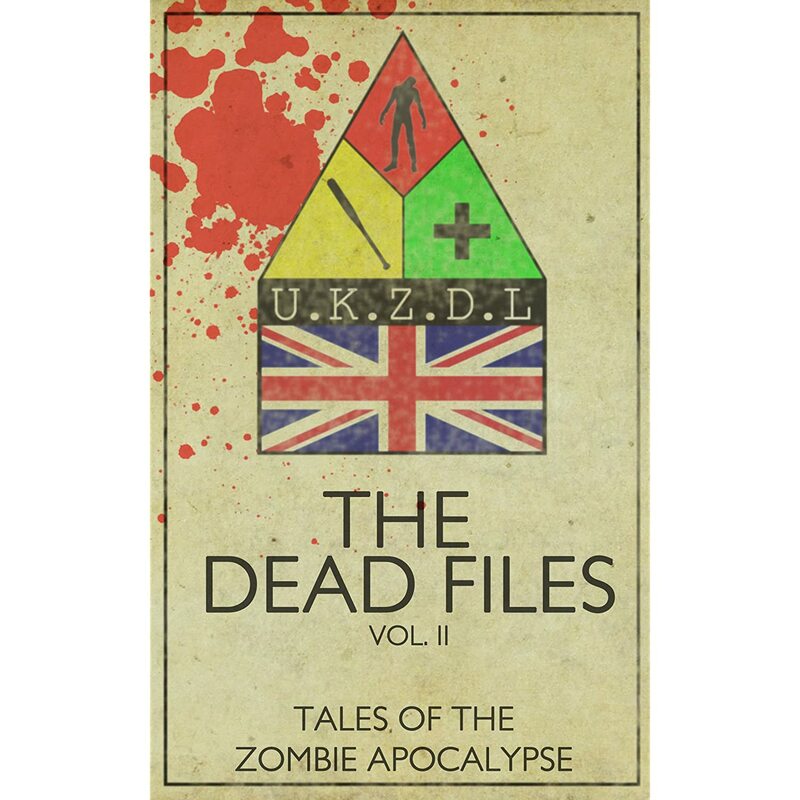 1 in DRM-free ePub and PDF editions at the UKZDL Little Shop Of Horrors. The Dead Files Vol. 2 features another story from the Gates Of Hell universe. Aiken Ward has saved his community from the threat of the zombei. But England has forgotten what happened 500 years ago, and what it takes to save us when the tecknowlegey stops working. The first instalment of a two-part story, to be continued in The Dead Files Vol. 4! Buy The Dead Files Vol. 2 as a Kindle download. Buy The Dead Files Vol. 2 as a paperback. Buy The Dead Files Vol. 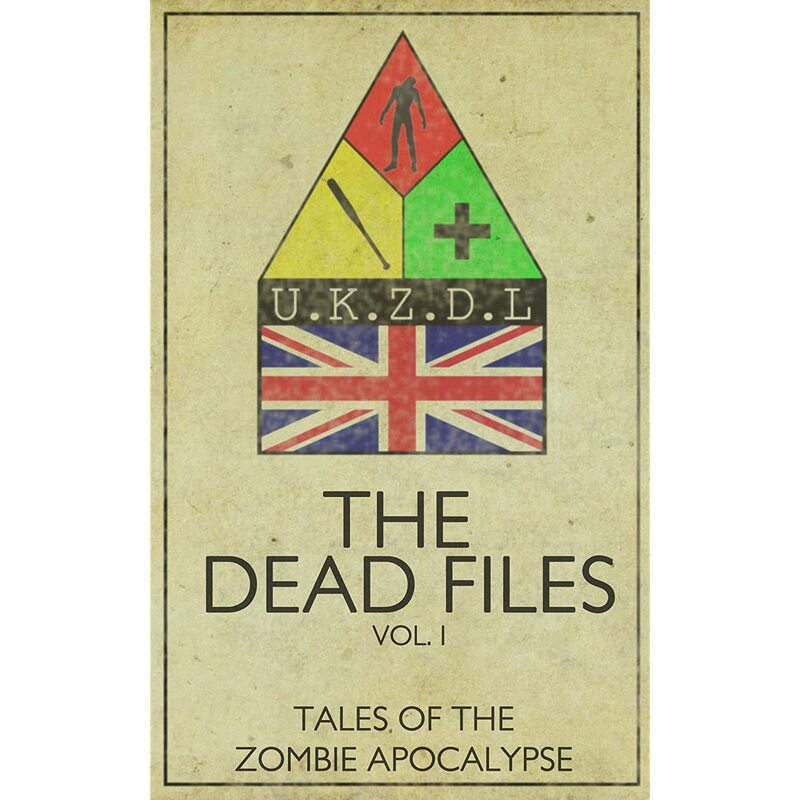 2 in DRM-free epub or PDF editions at the UKZDL LIttle Shop Of Horrors.